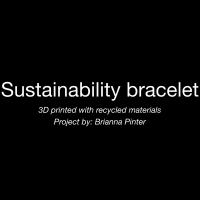 I wanted to create a wearable design the served as a reminder to the wearer to think sustainably throughout their day. 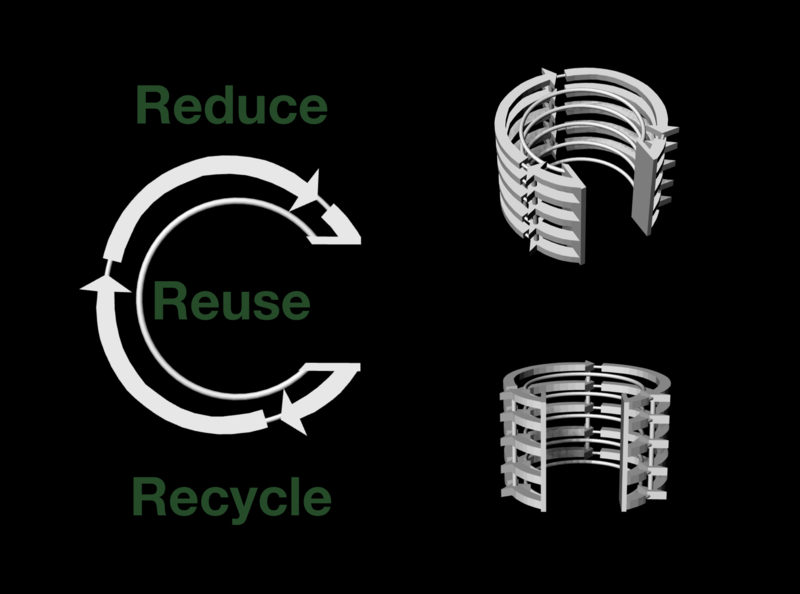 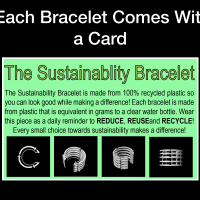 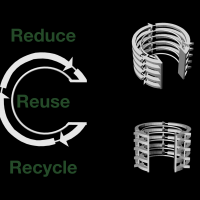 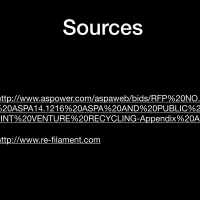 I decide that it wouldn’t make sense to create a reminder to be sustainable if the bracelet itself wasn’t sustainable. 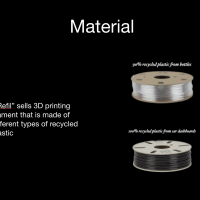 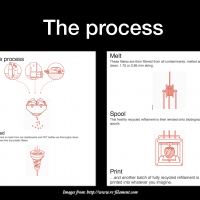 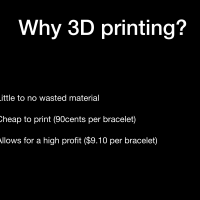 To fix this issue I decided to use 3D printing, which has very little wasted material, as well as using filament that is created with recycled plastic. 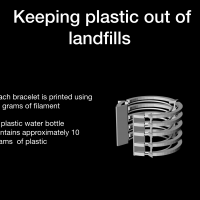 This both gives old and used plastic a new life, keeping it out of the landfills, as well as adds no additional waste to our planet.